Rev 2:10…be thou faithful unto death, and I will give thee a crown of life. Therefore my brother, If you are willing to pay a price for following Him, but not able as I was, then cry to Yahweh for His help and surely He shall cause you to do it, as He did to me! Amen. 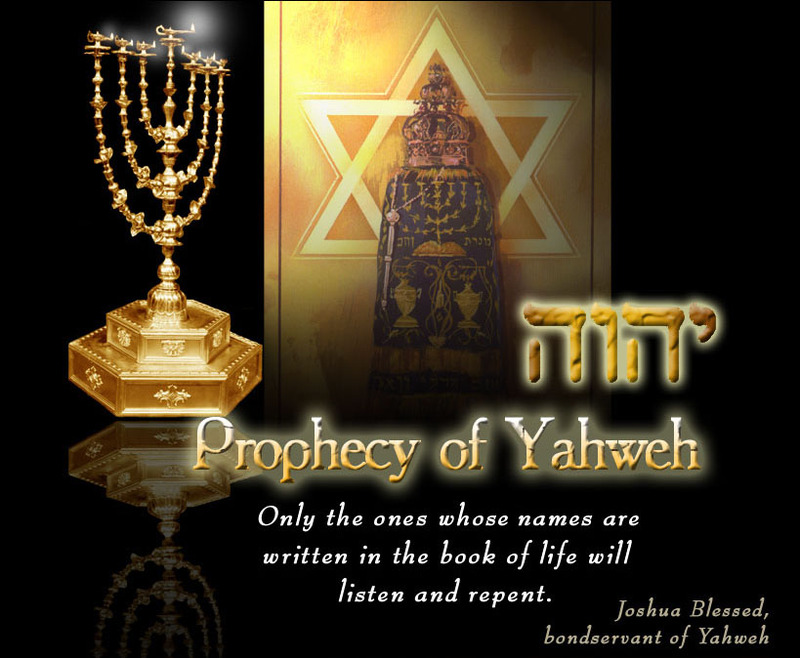 To only wise Yahweh be glory for ever and ever. Amen.